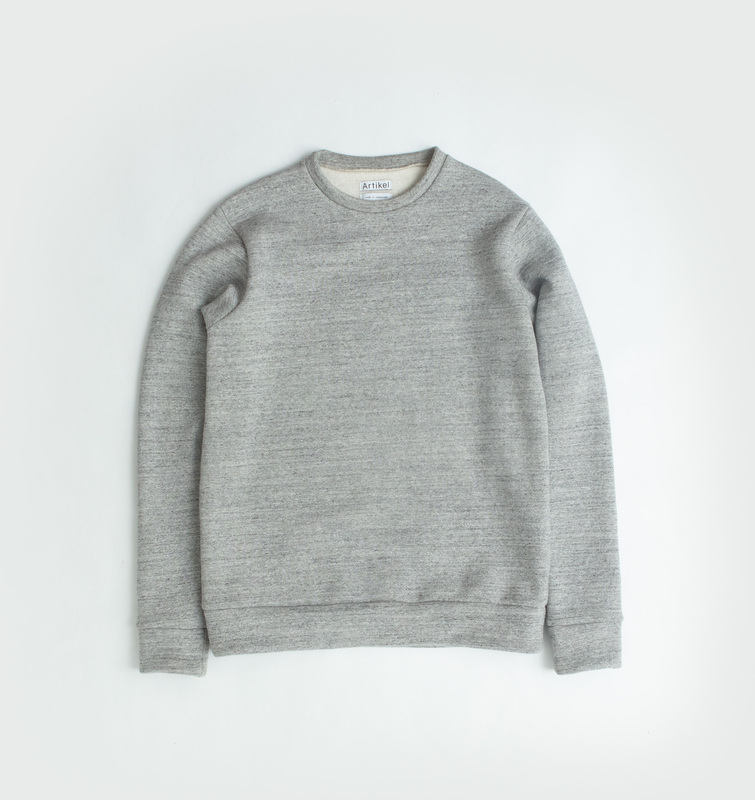 Artikel D3 regular fitted classic sweatshirt. 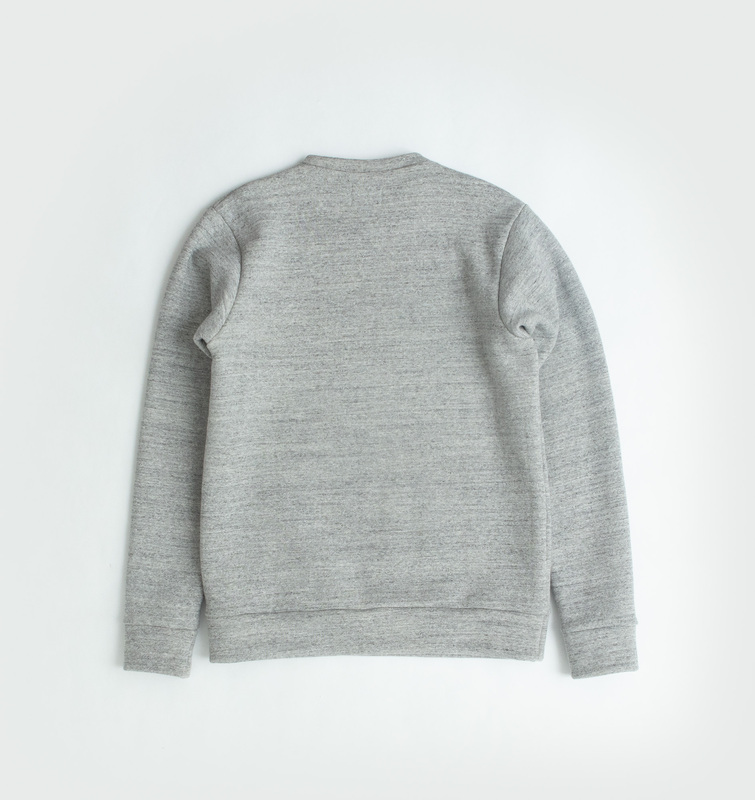 Solid and thick, this sweat is made from 100% cotton manufactured in Japan. It’s comfortable and ductile, yet elegant due to its stability and exceptionally high quality. Brushed on the inside - melanged on the outside.